Renesas is reported by the Nikkei to be buying Intersil for $3 billion, about $1 billion more than its current market cap. 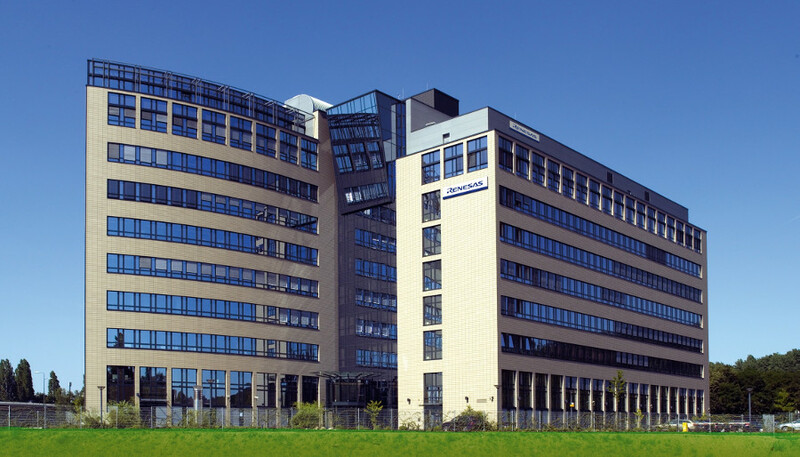 This weekend Renesas said that foreign acquisitions are one of the options it is considering. Intersil is not denying the reports, but not commenting on them either. Intersil’s shares are up 23% on the year. The deal could be finalised in a couple of weeks.